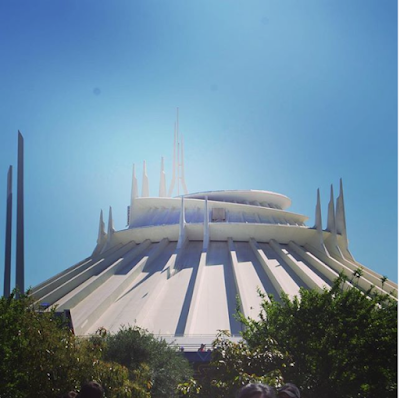 Are you ready for more Disneyland trivia? 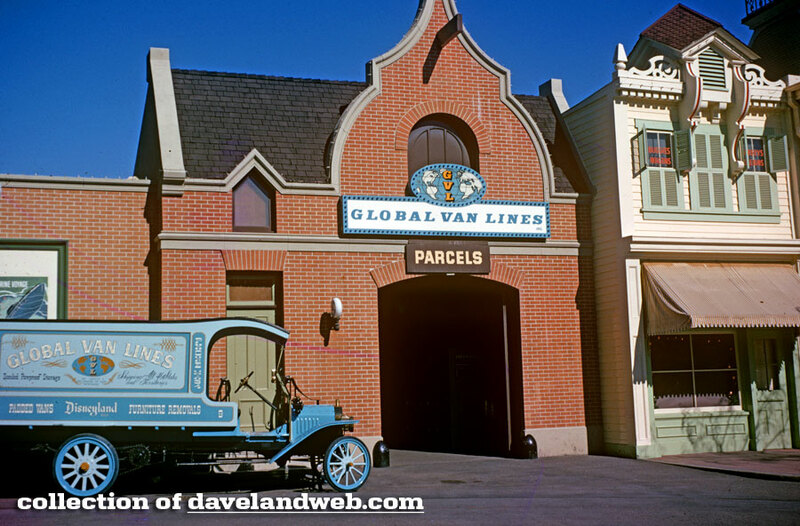 We've been gathering the latest and most unusual Disneyland facts for you. So who's ready to start? Sign Your Name in the Hidden Mailbox! This one is super new to me and I'm very excited about it. Anyone here ever go geocaching? Basically, it's a treasure hunt that can take place anywhere. You leave something behind for people to find. Sometimes you can take/leave a small prize, or sometimes you just sign your name in a log book to show you've found it. Well, some dedicated fans have found a small, out of the way mailbox on Main Street and left something for other guests to find and sign! Now, sometimes Cast Members clear it out, so if you find this little box and there's nothing inside, you can start your own log! I've even heard of someone starting a new one at Mr. Bluebird's house near the exit of Splash Mountain. Who's going to go find it??? Fantasy Faire is an adorable spot for anyone who loves the Disney Princesses and character interaction. 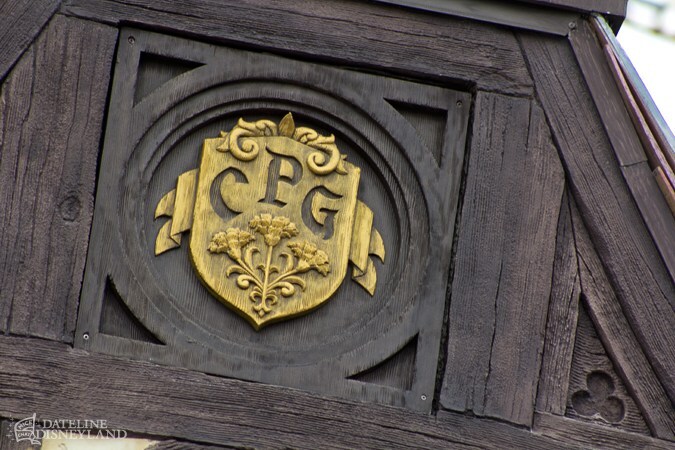 But if you miss the original Carnation Gardens Plaza, an awesome place to relax, eat (until 1999), hear music, or even go swing dancing on the weekends, then you might be interested to know that they left a little tribute when it closed back in 2012. The initials CPG (for Carnation Plaza Gardens) along with a trio of carnations can be spotted on the archway that leads from Fantasy Faire to Rancho del Zocalo restaurant. 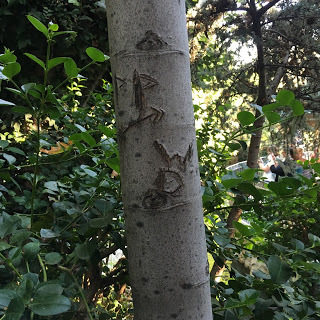 Speaking of initials...did you know that Peter Pan and Wendy Darling carved their initials in a tree near Snow White's Wishing Well? See if you can spot it on your next visit! This one is so bizarre, I wish I had more answers. 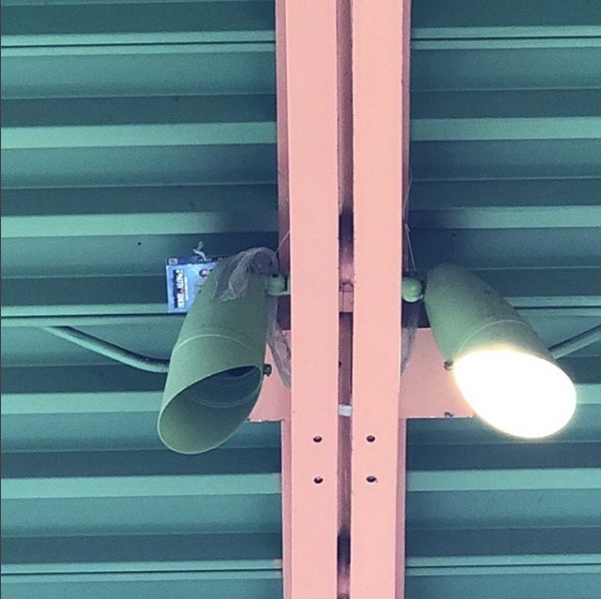 There is a VHS copy of Home Alone 2 hidden in the rafters above the Monorail Station in Downtown Disney!!! All you have to do is look up. Let's hope it doesn't get mysteriously removed now that it's getting a little publicity. 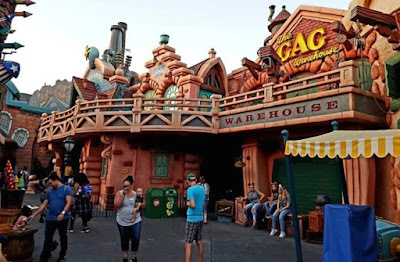 Did you know the original design for Roger Rabbit's Car Toon Spin had the ride go up to a second story and outside in front of the building? (Much like when you're out on the leaves during Alice in Wonderland.) Well, the idea was abandoned during construction due to the weight of the cars, but not before the second story area was already built. 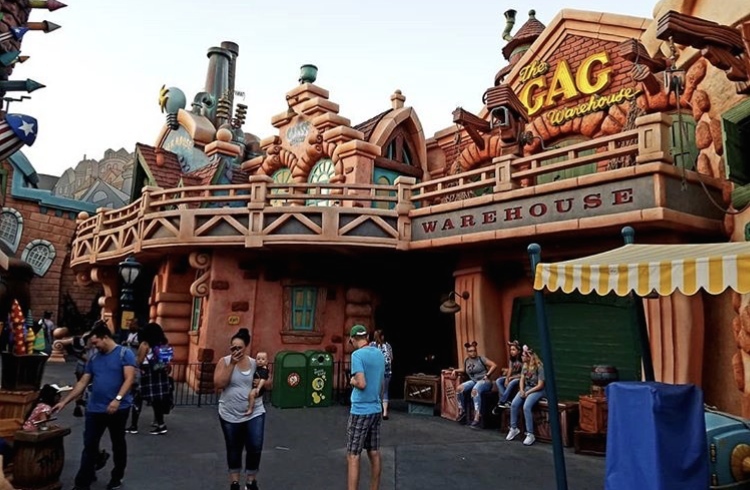 If you take a look in the pic above, you can see that there's plenty of space where cars would have been able to ride in front of the building facade and enjoy a little ToonTown atmosphere. And, sighing it again, exclaims on Death. We've mentioned the Big Rock Candy Mountain in the window of Trolley Treats Candy Store before (if you need a little reminder, click here), but now we have even more to add! If you look carefully (like SERIOUSLY carefully, its tiny) you can spot a little version of Harold, the abominable snowman from the Matterhorn, lurking around in the mountain. He's even wearing the world's tiniest Mickey ears!!! Love the food at Disneyland? Who doesn't?? 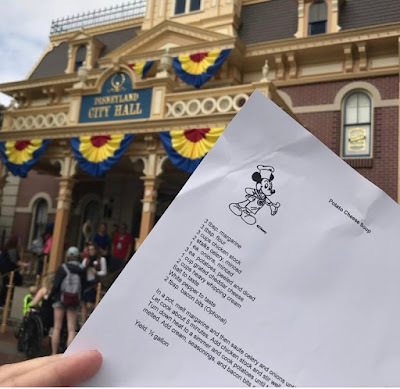 Well, if you ask for the recipe for your fave Disney food over at City Hall, they'll give you a copy! Now, this doesn't work for every recipe, but they'll do it for any that are original to Disneyland. According to the legendary Tony Baxter, Walt Disney had the only key to the Global Van Lines truck that used to be parked on Main Street (and btw sold for $100,000 at the That's from Disneyland auction), and would drive it around Disneyland before the park opened, then put it back in its spot by the time guests would arrive. Have you ever though about how huge the Space inside of Space Mountain is, compared to the somewhat short building you see on the outside? That's because it actually goes two stories underground to fit both the large ride space and queue areas. So what do you think? Did you learn something new? Let us know what you love!